This pen was handcrafted from olive wood from Bethlehem, the Holy Land. Each October the olive trees are pruned and the wood is saved. Many of the trees are over 300 years old and some may date to the time of Christ. 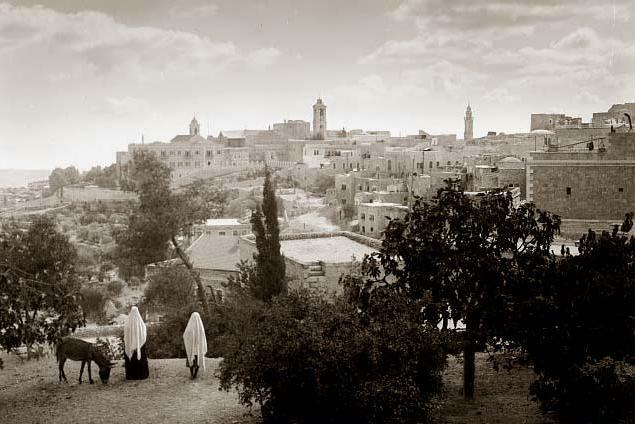 Bethlehem is sacred to three of the world's great religions; Judaism, Christianity and Islam. The harvesting of olives has taken place for thousands of years and olive trees have been an important part of history. The trees have provided both physical and spiritual support. We hope you enjoy this pen which we have so proudly crafted.